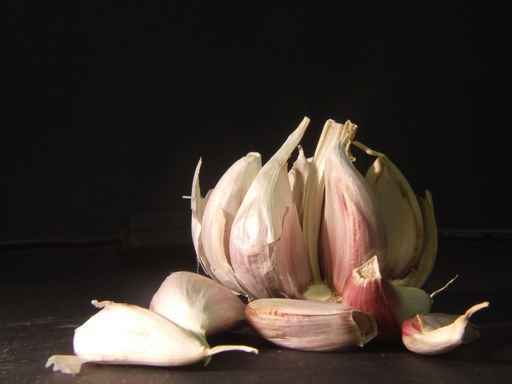 I love garlic both for the health benefits and for it's flavor. You might have noticed, all of the seasonings have garlic in them. The amounts are different, with Supreme having the most garlic and Table Tasty having the least amount which is none. Most of our recipes have fresh garlic in them. Some of you may say, "I don't like garlic." This is up to you, your decision. I am trying to help you get more flavor into your food without salt and to help you by sharing information for a healthier heart, which affects everything. Garlic does that. Finally, something that you can eat that tastes good and is good for you. How great is that?